Preventing Fires Across Missouri and Illinois. With over 5 years of experience St. Louis Chimney Co. has what it takes to keep your family safe. Our technician’s can give you a level 1,2, or 3, inspections depending on the situation. We service all areas of the chimney and fireplace. Contact us for all repairs with your chimney inside or outside of your home. 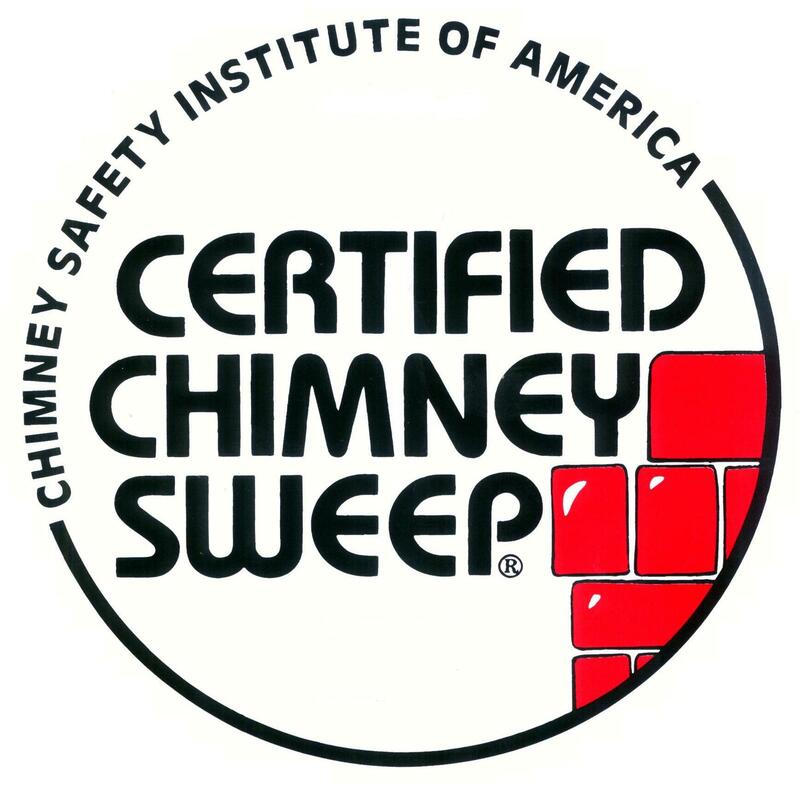 We suggest that you sweep your chimney after every cord of wood you burn (cord size: 4x8x4) and have your chimney inspected every year. After a cold winter the bricks on the exterior of your chimney freeze and thaw causing bricks to break, mortar can become loose. If you are noticing moisture in your chimney or spalling bricks at the top of your chimney stack you may may need to have a few bricks replaced, tuck pointed or a part of the stack re-built. If you notice any loose bricks laying in the floor of the fireplace, or missing bricks inside of your firebox give us a call. We can repair and/or re-build your entire chimney if needed. Stl Chimney says every chimney needs a screened chimney cap. A chimney cap helps prevents water from leaking into the flue and even in your home. Without a screened chimney cap you are giving animals the chance to climb down your chimney and build a nest. If you need a replacement flue in your fireplace or furnace flue, Stl Chimney can install a brand new flue with a mounted cap. We offer to the general St. Louis and St. Charles areas dryer vent sweeping If you notice that is is taking longer for your clothes to dry, then having your dryer vent cleaned is a good idea. I contacted Stl Chimney because I went to light a fire smoke rolled into my home. Mike came right out and not only cleaned our chimney he gave us a few tips on gaining a better draw. Ever since then our fire place has been working great. I called Stl Chimney every year to clean and inspect all of my rental properties. They are always on time and very professional. I would recommend Stl Chimney to anybody who needs chimney work. A close neighbor’s house caught on fire because their fireplace was clogged, it was a total mess. I immediately called Stl Chimney and they were out here within the next day or so. They inspected and swept my fireplace which gave me the confidence to enjoy a long winter with warm fires.